This magnificent piece of Georgian architecture was designed by John Carr of York and built between 1779 and 1789. Funded by the Fifth Duke of Devonshire as the centrepiece for his scheme to create a spa in the north of England, the iconic Grade I listed building has since fallen into disrepair. The long-running project to bring the building back into public use for the first time since 1992 will see it transformed into a five-star thermal spa and hotel. The ambitious 79-bedroom hotel and spa will feature three swimming pools inside the building, with one on the roof, and six boutique shops. The pools will incorporate the neighbouring natural baths and use Buxton’s best-known resource to heat the state-of-the-art thermal, natural mineral water spa. There will also be an interactive visitor centre, tearoom and heritage experience in the Grade II listed Pump Room as well as public access to the Assembly Rooms. The multi-million pound restoration project is being funded by High Peak Borough Council, Derbyshire County Council, the Heritage Lottery Fund, English Heritage and developer Buxton Crescent Hotel and Thermal Spa Co Ltd. The project developers are Osbourne Property Group and the main contractors Vinci. 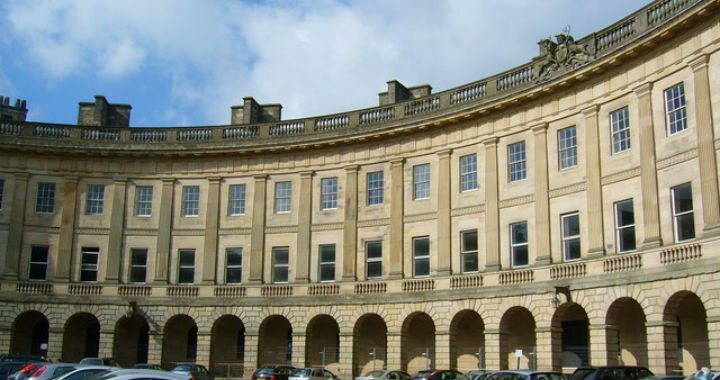 We have been appointed by Vinci to replace ALL of the windows on the Buxton Crescent site. The windows are all exclusively sash or dorma, in-keeping with Georgian architectural styles, but vary in size and scale. In the process we are making the new units with double glazed glass for virtual draught elimination and reduced external noise. The main crescent structure alone comprises approximately 320 windows! There are three storeys to the front and four to the rear. The front has a symmetrical 29 window semi-circular range, and spans three floors. The facades at each end have five windows a-piece covering the first and second floors and set back ground floor facades have four round headed sashes each. All the windows are plain and glazing bar sashes. To the left there is a 5-window range spanning the three storeys with a blocked entrance at bay 1. On the right hand-side of the building there is a 7-window range, with 7 round headed sashes on the first floor and 7 blank panels above. The facades to the rear have a 2-window range on the left and 3-window range to the right. At the rear (four storeys) the ground floor has tall round headed windows which are currently mostly blocked. The first and second floors have boarded glazing bar sashes and third floor has smaller glazing bar sashes. On the roof there are 39 dorma windows. We have created some stunning floor to ceiling sash windows measuring 1220mm x 2100mm! Other pieces produced for the project include dorma windows measuring 2500mm x 1000mm and a large Georgian arch top that is 2600mm x 1200mm. 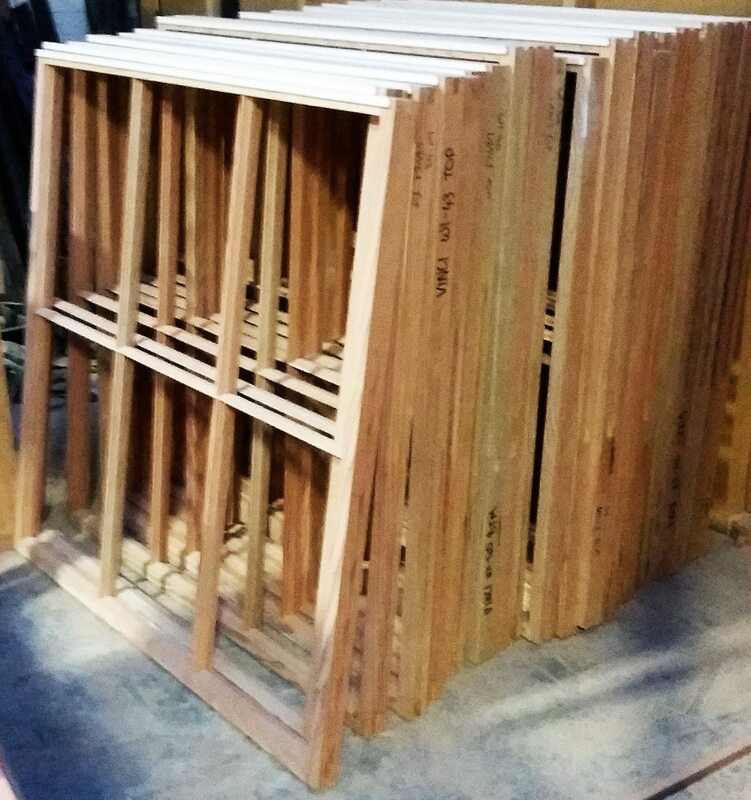 Altogether, we are hand-making in excess of 500 bespoke window units for the entire site. 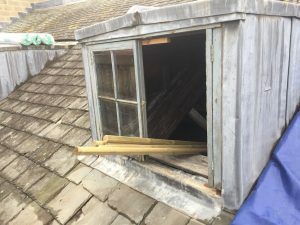 The project has been on-going for many years and yoursashwindows.com’s involvement began in 2015. Due to the sheer size of the site and scale of the restoration project, it’s hard to predict when the project will be complete. We anticipate being on site for another 18 months to two years at least! 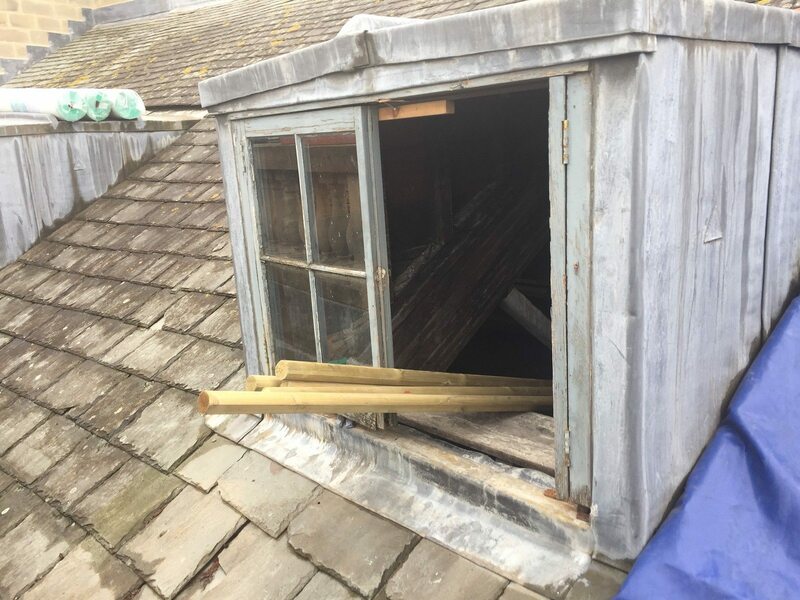 If you would like to discuss a commercial restoration project with us, we’d be delighted to provide you with a free survey and quote. Please call our sash window specialists on 0333 6000 196.